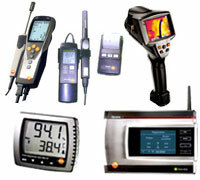 We are the sole agent of Testo products such as Digital Thermometers, Humidity & Temperature, Air Flow & Velocity Panel Meters, Tachometers, pH Meters, Infra Red Thermometers, Data Storage Systems, Digital Temperature Controller & Indicators, Sound Level Meters, Lux Meters, Stroboscopes, Anemometers, Electronic Thermometers etc. PULS Singapore is focused and dedicated to delivering the most technologically advanced DIN-rail power supplies on the market today and to offering unexpected levels of customer service and application/engineering assistance. 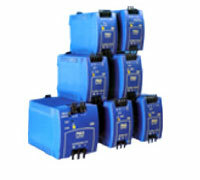 SCHMIDT Technology is a family led, medium sized enterprise at the highest technological level. What began around 60 years ago with the innovative development of technically refined writing instruments, presents itself today in three different company divisions: Writing instrument technology, Machines and Sensors. Tecsis' history shows that we have always opened up new fields of measuring- and sensor technology and implemented innovative solutions. An inquisitive mind is very much the tradition at tecsis. Around 12% of our employees work on development and engineering tasks to expand our range of products with new technologies, processes and materials. 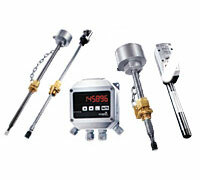 Created in 1994, SensoPart is today one of the leading suppliers in industrial sensor technology. Our concept: speed, combined with ability for innovation, quality and customer orientation. Releco, S. A. is the leading company specialized in the design, manufacture and marketing of relays, sockets, timer modules and related accessories for industrial applications. It was founded in 1962. Currently we are a team of more than 200 professionals, with facilities of more than 4.000 m² based in Alcorcón (Madrid). BDC ELECTRONIC S.r.l. was born in 1970. 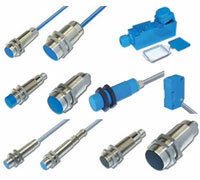 Being the first in Italy to produce proximity sensors, it has gained in its business a lot of experience, thanks to its abilities to suit the market requirements. 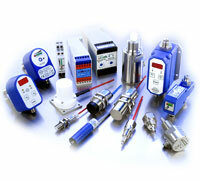 Products include ATEX, Inductive, Capacitive, Magnetic, Speed, Acceleration Sensors, Amplifiers for Sensors, Connectors for Sensors, etc. 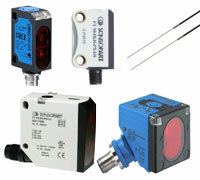 EGE-Elektronik Spezial-Sensoren GmbH has been developing and manufacturing special purpose sensors for automation applications since 1976. 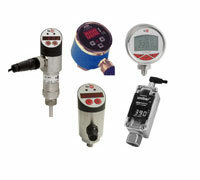 Its product portfolio includes flow controllers, infrared, opto and ultrasonic sensors, capacitive proximity switches, light barriers and inductive proximity switches. 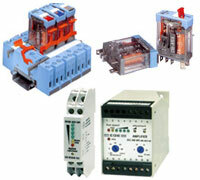 Belden® is a world-class supplier of signal transmission solutions. 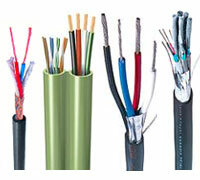 As one of the world's leading manufacturers of high performance cables and signal transmission products, Belden meets its customers needs in specialty electronics and data networking applications including wireless connectivity.